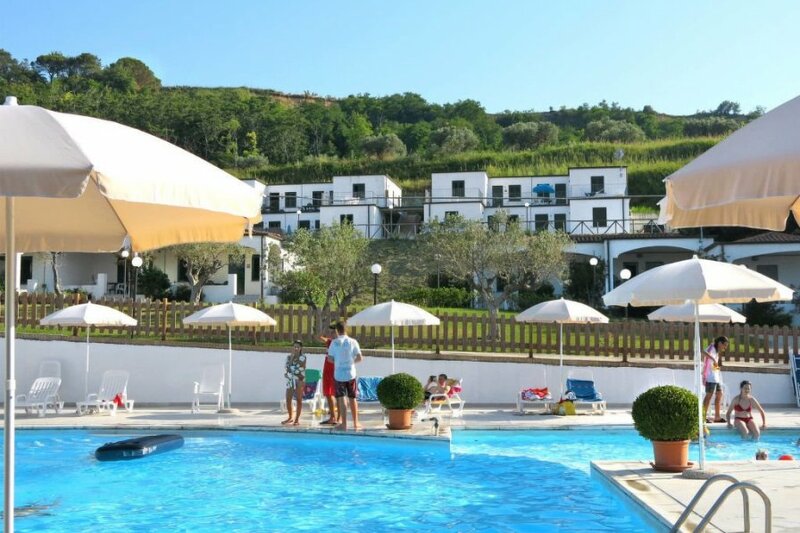 This 2 bedroom apartment with swimming pool is located in Torino di Sangro and sleeps 6 people. It has WiFi and air conditioning. The apartment is within walking distance of a beach. Apartment, 4 - 6 people, 3 room/s, 2 bedroom/s, 1 bathroom/s, approximately 45 m², 1 floor/s, apartment on ground floor or floor 1, separate access to the property.